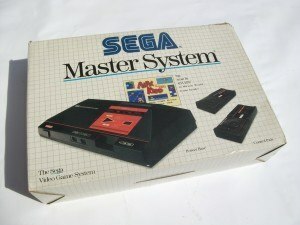 This is a game that I was introduced to many years by a good friend on his Atari 800XL. 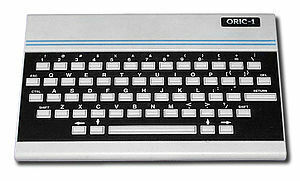 Archer Mclean (known then as Arena Graphics) started to write a game shortly after he purchased an Atari 800 as soon as they were officially launched in the UK in 1981. Philips CD-i & Magnavox CD-i Interactive Players.